While I was traveling for speaking engagements this past Fall, a large box of Fat Snax Cookies were mailed to my house, however… I never got to try them because they were gobbled up by Craig and the boys before I had a chance to even see them! 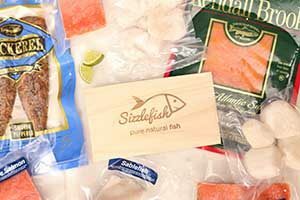 I had to ask Fat Snax to send another box for me to try and they gladly did! 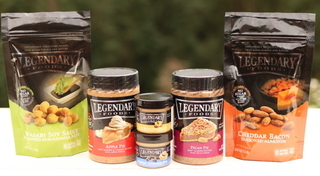 I personally love to bake, but I know that many of you are pressed for time or do not like to bake, yet you still want tasty keto treats! 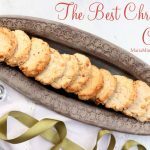 Fat Snax makes great keto treats especially around the holiday season. 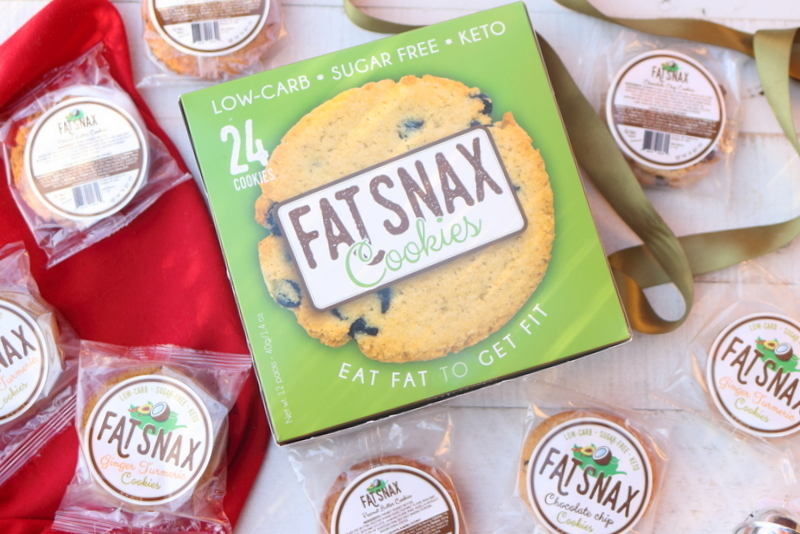 Fat Snax is a tasty new keto cookie that is made with almond flour, grass fed butter, pasture raised eggs as well as erythritol. You can see the nutritional information for Fat Snax in the below photo. 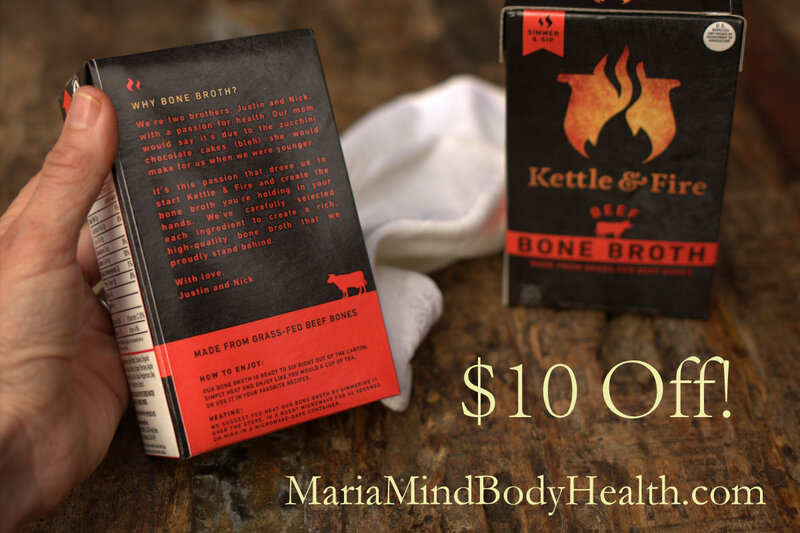 If you would like to order a box for you or a keto friend, click HERE to order! 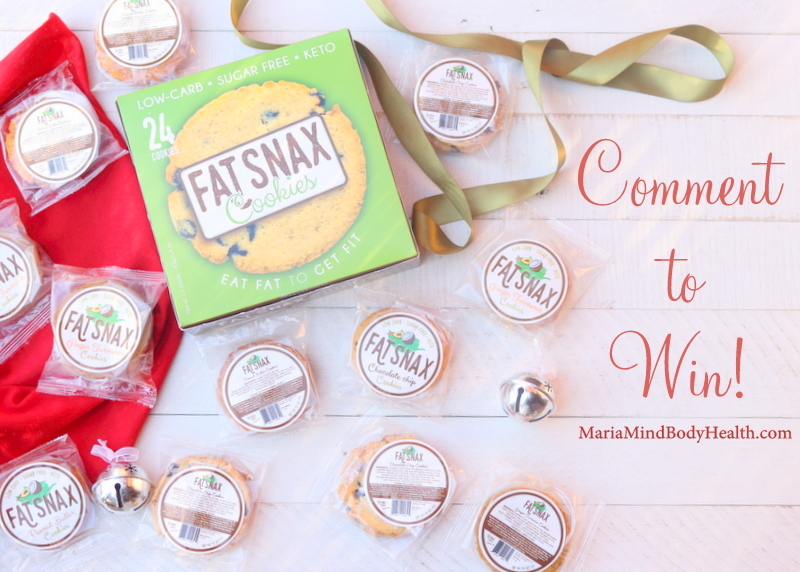 Fat Snax is so generous they are donating a box of Fat Snax cookies to one lucky winner! 2. 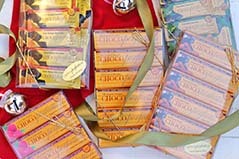 Like Fat Snax on Facebook! 3. Comment below on how the keto diet has helped you or a loved one! Winner will be chosen December 21st! Good Luck! The 30 Day Ketogenic Cleanse Testimony: “30 day cleanse result! Full body pic on left was taken in August right taken today. . Face pic left take week before cleanse on right taken a week ago. I am actually blown away at my results! Got rid of 20.4 lbs I have energy all day long, the last 4 days I have been eating once a day and feeling great my two favourite transformations: I have no headache (suffered from a permanent headache day in day out) my mind is sharp! And I am sleeping (previous crazy active sleeper walker talker for all my life) like a log the alarm doesn’t even wake me up. I am also proud of the fact that I stuck it out I have never completed any sort of cleanse at all, this was enjoyable the food js amazing I don’t miss sugar/fruits/bread I wouldn’t mind trying dairy but I’m a lil scared too haha. My inspiration to try keto came from my big sis Athena who has been an inspiration in health to me for many many years and helped me with the start of my keto journey. 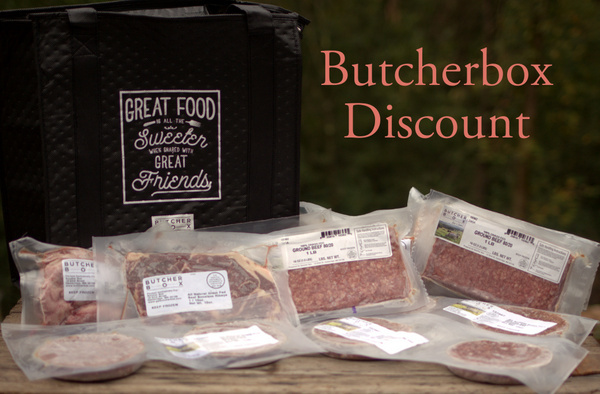 Click HERE to find it on SALE today! I’ve been wanting to try these! YUM! Keto has helped me lose over 60 pounds and changed how my whole family lives! These look very interesting. I’m happy to try anything that will help me continue this journey. Down 30 lbs and 4 pants sizes! 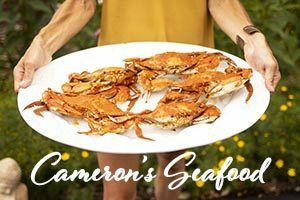 these sound like a perfect travel option for the Keto adapted person! For me, an end to mood swings and headaches were the first signs that keto was working. 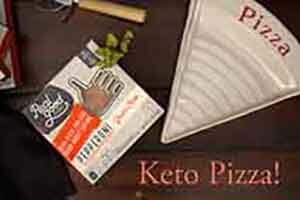 I am new to the Keto diet and am just learning about all these wonderful products. I’ve lost 16 lbs in 5 weeks but besides the weight lost, the huge improvement in chronic pain and well being has been incredible! Keto has helped me sleep better. These look great! My husband and I switched to Keto over a year ago due to his diabetes diagnosis. He has reversed his diabetes and reduced his cholesterol and we both have lost weight. He watched his diad die of complications from diabetes and he didn’t want to go down that same road. I love my keto life! I lost 40 pounds on a keto-based diet. I’d love to try those cookies. After cancer treatment I was at my highest weight and worst condition ever. I cut out grains and sugar, and have lost 100 pounds very slowly. I have more to go, but am in a smaller size than 20 years ago. Hoping to be out of a plus size by my 54th birthday! Would love to try these. Keto has improved my Type 1 diabetes, help me lose weight and gain more energy! Keto has given me more energy than any other way of eating. At 65 years old I’m feeling great! After menopause and watching the scale progressively creep up each year I was determined to fight the aging process. Of course that would mean more exercise…less calories….but nothing would help. I was beginning to get that middle age “tire” and feeling sluggish. The first 6 weeks doing keto I lost 19-20 lbs. (depending on the day 😉 Now I still go to zumba and keep up with girls who could be my grandaughters (easilyl) but not for weight loss. It’s a wonderful journey and I’m still learning (thanks Maria!) but this is a way I choose to live and am now sharing it with my family hoping to influence them to get healthy! I lost weight and reduced inflammation. As a constant traveler myself with a 12 year old, these would be PERFECT to add to the travel bag! In addition to just plain feeling good eating this way, I am convinced that it is totally responsible for me NOT developing diabetes like so many of my family members have. Keto on!! I have seen my husband drop 50+ lbs, and feel better than he ever has before! Living a partial keto diet has helped my diabetes a huge amount. I find it very hard to live this diet completely, but I’m working on it. #keto has helped my mind & body! Losing weight is a plus too! 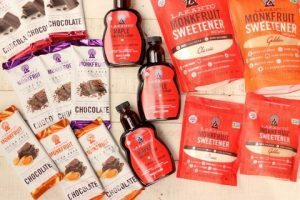 Love that there are more and more companies looking to serve the keto community. Would love to try these. Thank you for introducing new products. The keto diet has helped me to lose weight and I have been able to keep it off. 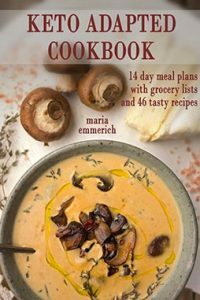 I never feel deprived because of Maria’s wonderful recipes and cookbooks. I am clear headed and have more energy – I still have a lot to learn, but am so glad I started down the keto path in May. If these cookies have 8g of carbs and 2g of fiber, how can they say that the net carbs is 2? 19.5 years ago, the ketogenic life saved my life. I ws 30 years old and sick… and getting sicker and fatter every day. Now I’m in my fifties, have more energy than most teenagers and love the outlook of my life… Life is a joy and I am so grateful that this came into my life! I am now a registered nurse and spend my days teaching this wellness lifestyle to others so they too can transform their lives through health! Keto has made my diabetes so much more manageable! My medications have been cut in half and hopefully will be taken away completely next year. Living keto/low carb has helped me loss 35 pounds so far, I feel better, and my fasting blood sugars are lowering. I didn’t know these existed. I am a new subscriber. I look forward to learning more. 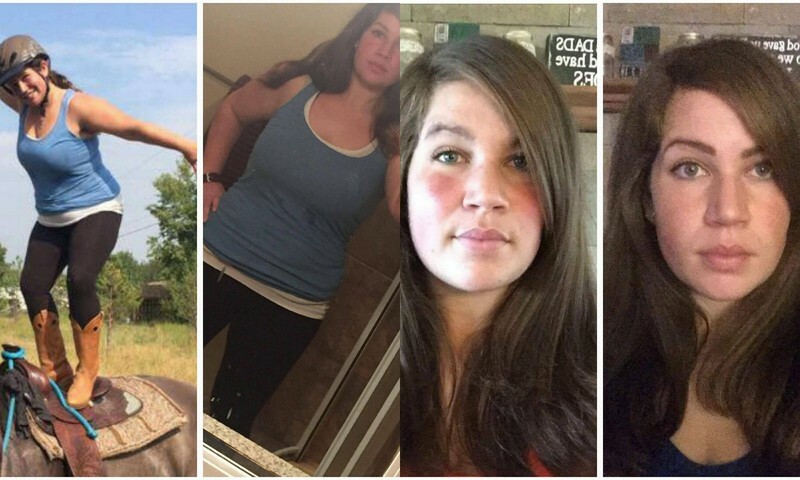 I’ve been eating Keto since June 27th, 2017 and have lost lots of inches and 20 pounds. 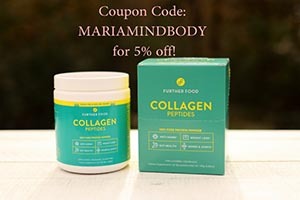 As a middle-aged post-menopausal women, this way of eating has been key to loosing belly fat! I also have had great results with intermittent fasting . . . . 18-20 hours daily. 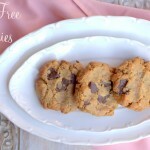 Keto cookies with quality ingredients! Win-Win!!! I’ve lost 90lbs and my hubby lost 80. We are more active and look and feel younger than ever! I’ve been wanting to try them. I also love to bake, but going through cancer treatments right now and just don’t have the energy. Staying keto and still wanting a treat once in a while, this would be perfect. Keto eating just makes since! I feel better, I lose weight, & I don’t feel deprived. These look amazing! Keto has done great things for myself and people I know!!! So many benefits: energy, sleep, low risk of chronic disease, less inflammation/joint pain, I could go on and on!!!!!!! Keto has helped me to control my T2 diabetes. 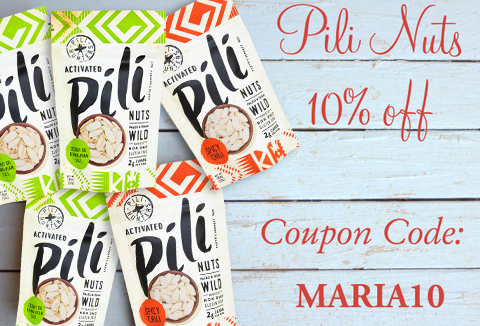 Maria’s recipes and information have changed my mind about what is possible, and made healthy options convenient! I am one of those that don’t have time to bake. I would love to try this. Always looking for healthy treats on the go. And we really appreciate all of Maria’s great advice and info. Keto has helped me to lose, and continue to lose, weight, have better mental clarity, less migraines, and better sleep. Keto has given me freedom from constant hunger and an obsession with food. I lost 120 lbs by following a Keto diet and my husband no longer has to take insulin for his diabetes, as he lost 100 lbs too. The Keto lifestyle has allowed so many benefits to our family. We enjoy feeling good and knowing that the food we consumed is healthy and has such positive purpose. 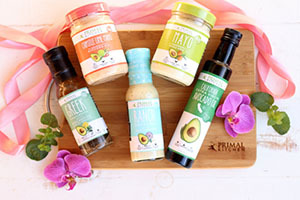 Just starting out on the Keto lifestyle…hopinh it will help myself and my oldest daughter’s skin. I already feel healthier nd have more energy!! Would love to try these cookies! Hoping to try Fat Snax soon! Keto is helping turn off the constant food chatter in my head…I have a much richer life now that I’m not obsessing about food! 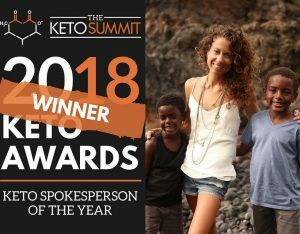 Keto has been the answer to so many prayers! 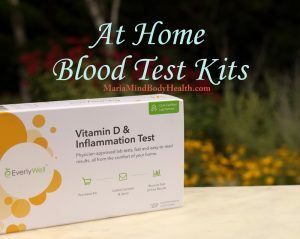 It has functionally cured my husband’s type II Diabetes, it has helped me shed weight and regain energy, it has helped my sister (who has had arthritis since childhood) be pain free. It is easy once you get the hang of it and I am thankful to my friend, Tammy Sturm, for introducing me to this way of life. 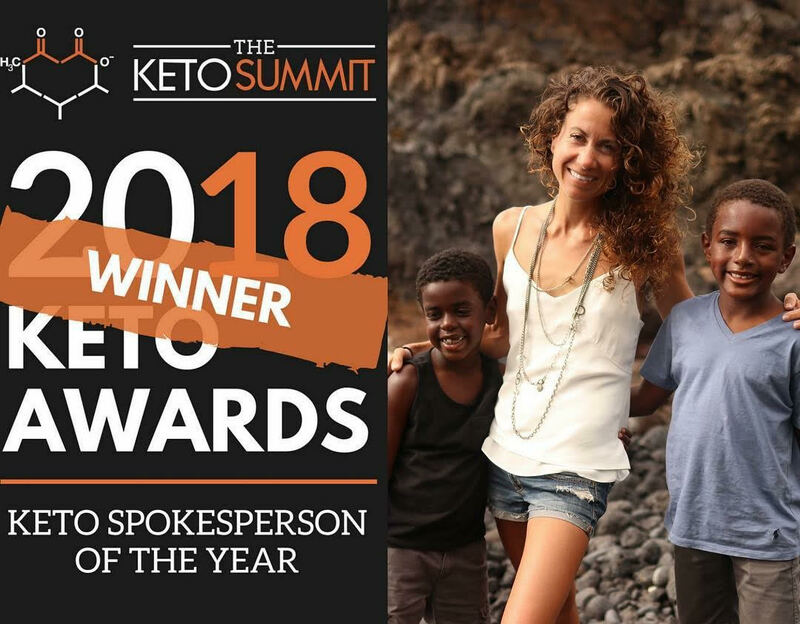 I love Keto and I’m excited to see it grow in popularity as people spread the word about all the benefits. I sleep and feel so much better on keto, and the 30 lbs I’ve lost is an added bonus. I would love to get these for my son! We are on the ketogenic diet to help control his seizures better. We are three months in and Ive seen a difference in frequency as well as severity! Keto eliminated the brain fog that I thought could not be eliminated. I also have simply realized how crummy sugar makes me feel! 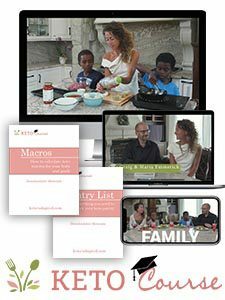 This diet has helped my husband and I to lose weight and overcome inflammation. Eating low carb has helped control my ulcerative colitis and I’ve lost 65+ lbs so far, back to my high school weight! I’m in the process of trying to go keto. I’m trying to ease into it so I can’t really say how it’s helped me I haven’t been on it long enough. Keto has enabled me to lose 48lbs and feel confident in my body! I love that I can still eat delicious food on keto, so I never have to feel deprived! I have a friend just diagnosed with Fatty Liver Disease so her Dr. ordered her onto a Keto Diet. 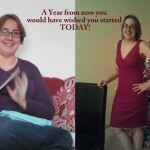 I have been lending her your cookbooks and helping coach her on this lifestyle change. I have Celiac and Lupus….much pain & stiffness and flare-ups. Since starting the Keto woe last June, those symptoms have greatly decreased….it’s my motivation to continue eating this way. I lost 65 lbs with the keto diet. Yeah! I’m fairly new to keto. So far I feel great. 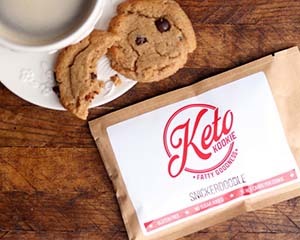 It’s nice to see that there are keto snacks available to purchase. Keto has helped me loose weight but I also have a lot more energy and feel a lot better. I never realized how bad eating so many carbs made me feel until I got rid of them. Keto has helped me feel satisfied after a meal. Keto has helped me lose weight and feel better! 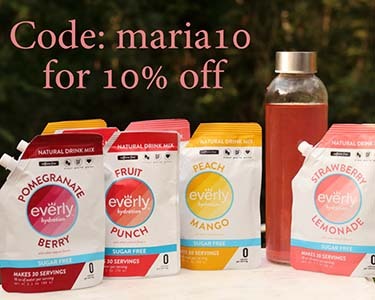 Thanks, Maria, for all that you do! 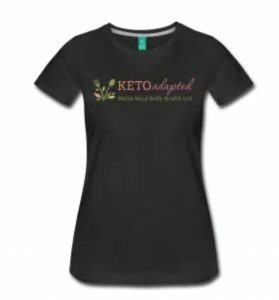 I have Type 2 Diabetes & have lowered my A1C by following the Keto lifestyle. 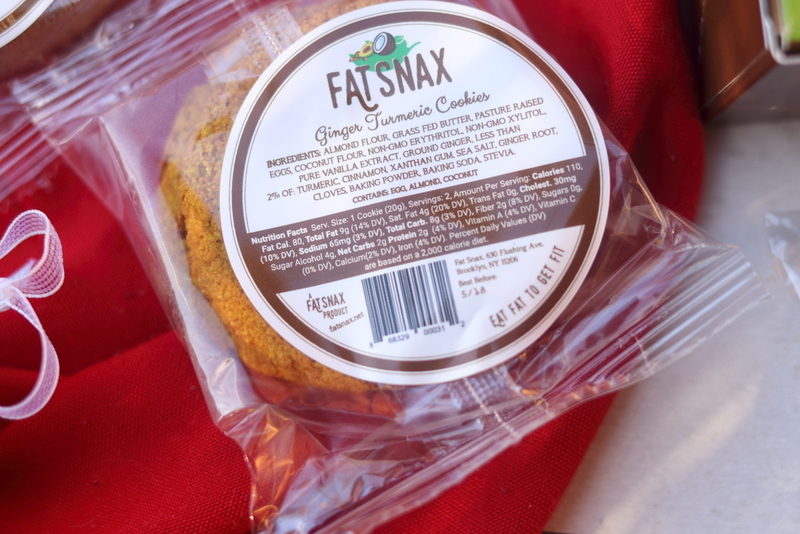 Fat Snax cookies would help me to stay on track & still enjoy a yummy treat. Oooh I can’t wait to try these! The Keto diet has already changed my life so much! 40 lbs down and no longer need my diabetes medication!! I just donated blood, and they ran my crit/took my blood pressure and did other tests. I’m almost 52, and my BP was 102/72. After running (literally) to my classroom and back, my heart rate was under 80. Before keto, my blood pressure was always higher, my heart rate, though low resting, would take forever to come back down after activity. I’m 30lbs lower than I was before keto, and I’m always being accused of being in my late 30’s early 40’s by the kids and their parents. I LOVE KETO! It’s how I’m going to live for the rest of my life! I’ve lost almost 40 lbs and feel great! I have about 50 lbs to go! I have lost 35 pounds and have kept it off! Looking forward to giving these a try. Keto has really changed the way I eat and enjoy food. I have more energy, more happiness, & I’ve lost 25 lbs & gone down 3 sizes. They look yummy! Would be great in the kid’s stockings! It helped me to feel better. The keto wol has reversed my diabetic kidney disease and helped me get back to pre-diabetic stage – it’s not just another diet, it’s a way of life! Another fun treat to try! I lost over 20 pounds and gained energy and confidence! Keto has really helped my young adult son with concentration. Addicted to crack when he was born (he is adopted), considered special ed with a supposed IQ of 72 to going on Keto and becoming Corp Commander at the military school he had wanted to attend. Would love to win to send him some goodies! I have been living The Keto way of life for about four weeks. 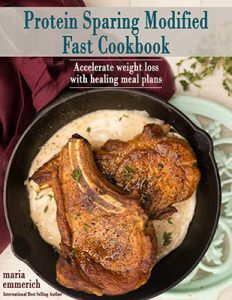 I purchased “The 30 day Ketogenic Cleanse” last week. It has been an excellent tool to learn WHY some foods are better than others and some are simply not good for you. My biggest benefit is no cravings! While I have only lost 10 pounds (goal 20) my body shape has is completely changed, my stomach it completely flat! Definitely better mental clarity following keto! Have lost 55 pounds and have 7 more to go! Cookies loom amazing! Would be great as a grab-and-go snack when running around with the kids!! Thanks for all you do! Feel healthier and can still find substitutes for most things. Loving that I see and feel real results!! Joint aches and pains have diminished. Lovely to have sustained energy throughout the day. This is so easy and I’ve lost 8lbs and 3 1/2 inches so far in 5 weeks. These snacks look yummy! 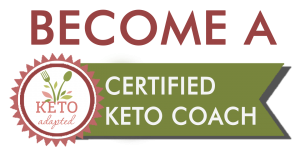 The keto principles are lIfe changing — transformative physically, emotionally and energetically! I was just getting ready to place an order for these on amazon to try them. 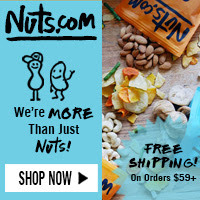 Never had them and have been looking for new Keto snacks that are portable.